The goal of the November 2018 contest is to setup a magnetic chain reaction in a video that is 15 seconds or less. First places gets $250 and there will be at least 5 winners (assuming we get at least 5 submissions.) No magnet limit, any 5mm brand spheres, submissions end 11/30/18. Full details past the jump. 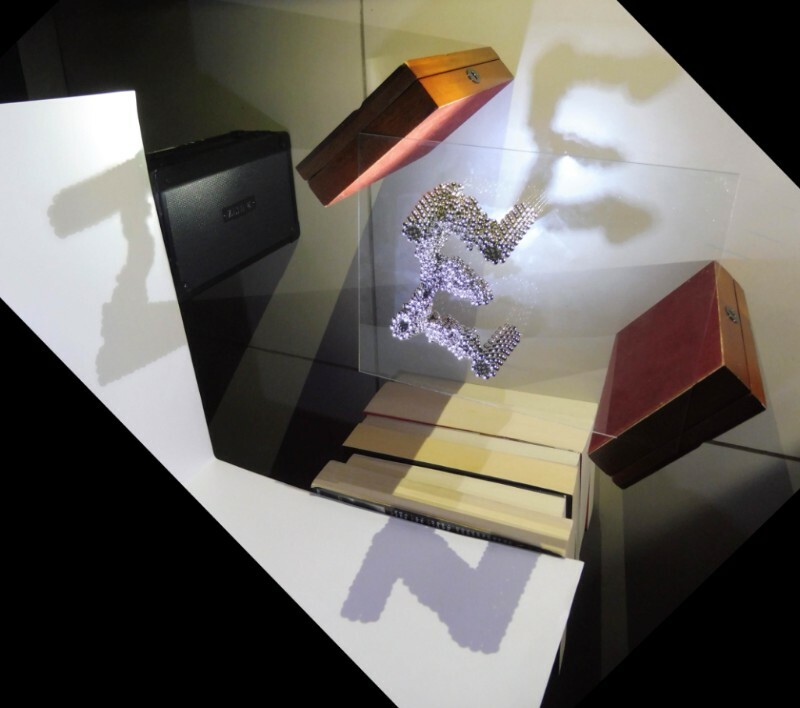 The third Shadow Projection contest judging is complete, and in first place is "Zödel, Escher, Nach" by Vivien, inspired by the cover of Gödel, Escher, Bach: An Eternal Golden Braid a brilliant book by Douglas Hofstader that is still relevant today despite it's 1979 publish date. $100 is awarded to Viven for first place. Click the link to check out the rest. December's Contest 62 will be a contest that requires no magnets. Turn on notifications and priority filters if you don't want to miss any.